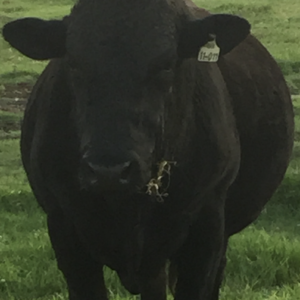 His Sire was the bull Fukutsuru 068 one of the original live exports from Japan in 1994. 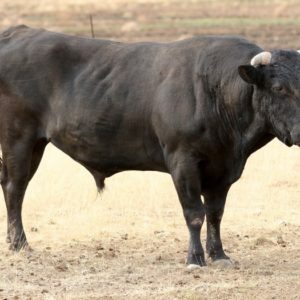 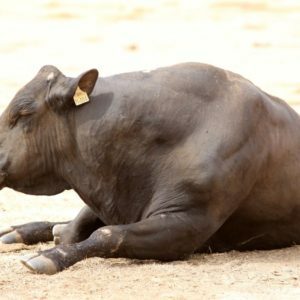 This bull has been the top marbling bull in the USA for many years. 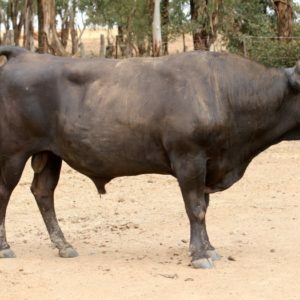 He has also been genotyped as a 100% from the Tajima strain. 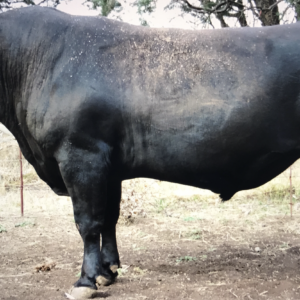 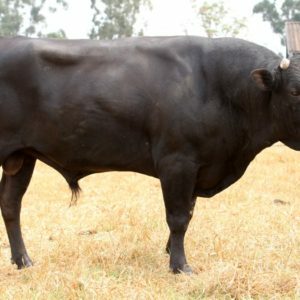 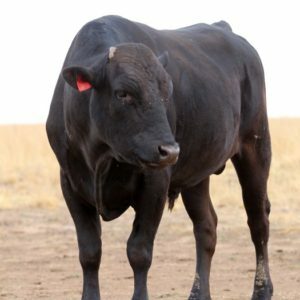 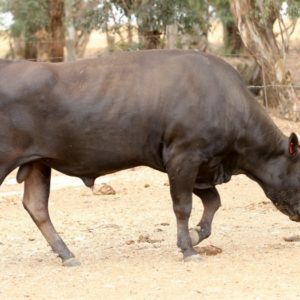 A bull from the proven Aizakura dam line and one of Blackmore’s herd sires.